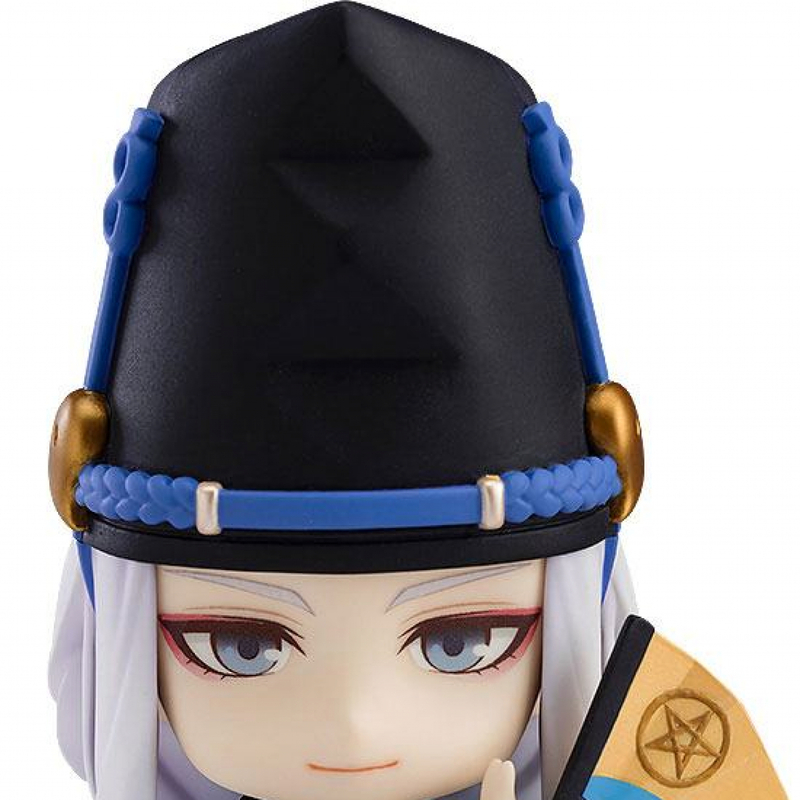 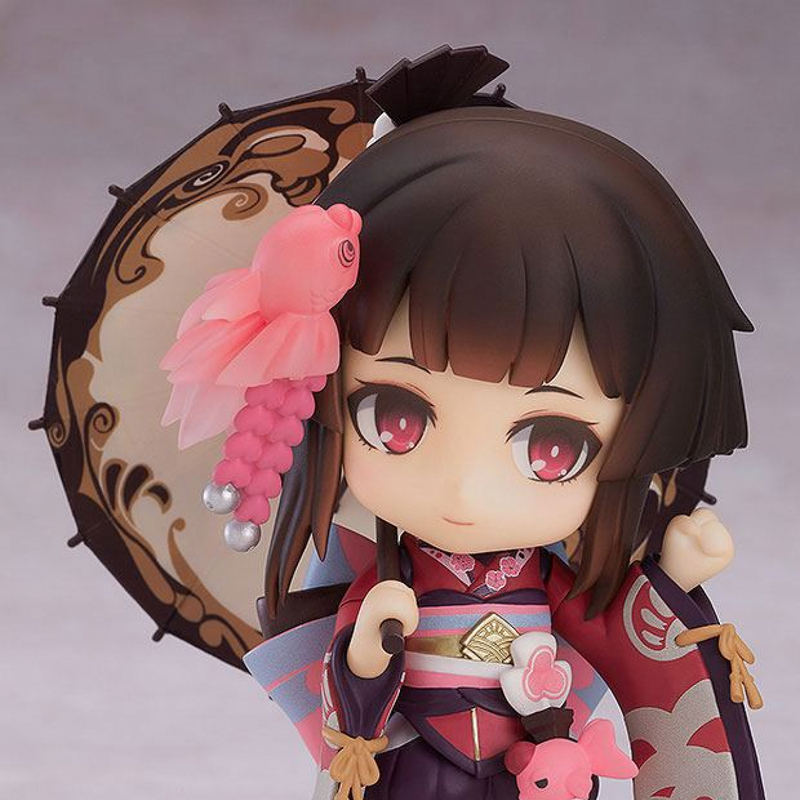 Now available for pre-ordering at Otaku Square: from the smartphone game "Onmyoji", a Nendoroid of the mysterious onmyoji who has lost her memories, Kagura! 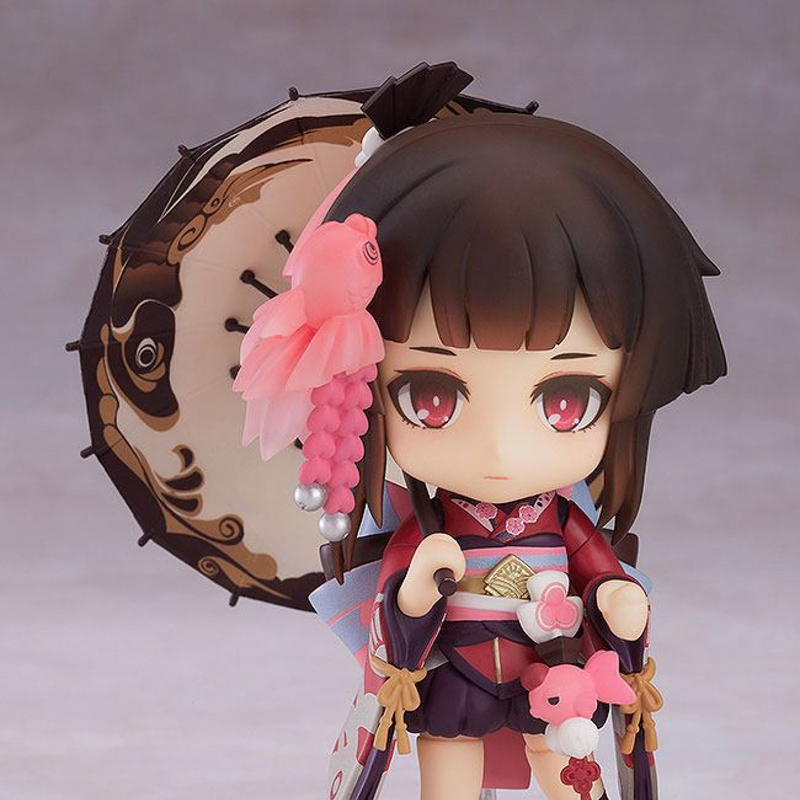 From the smartphone game "Onmyoji" comes a Nendoroid of the mysterious onmyoji who has lost her memories, Kagura! 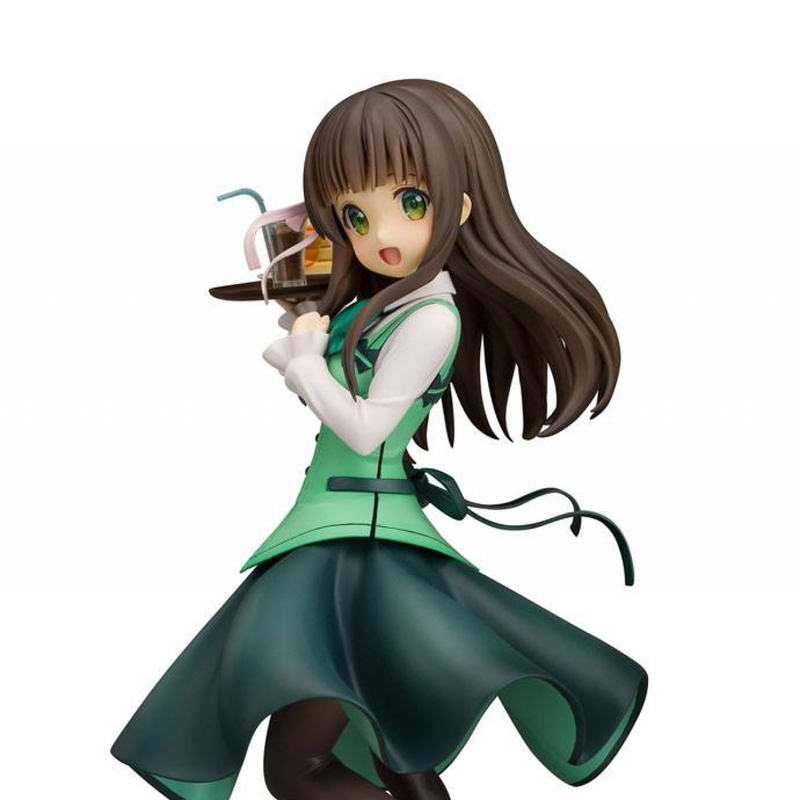 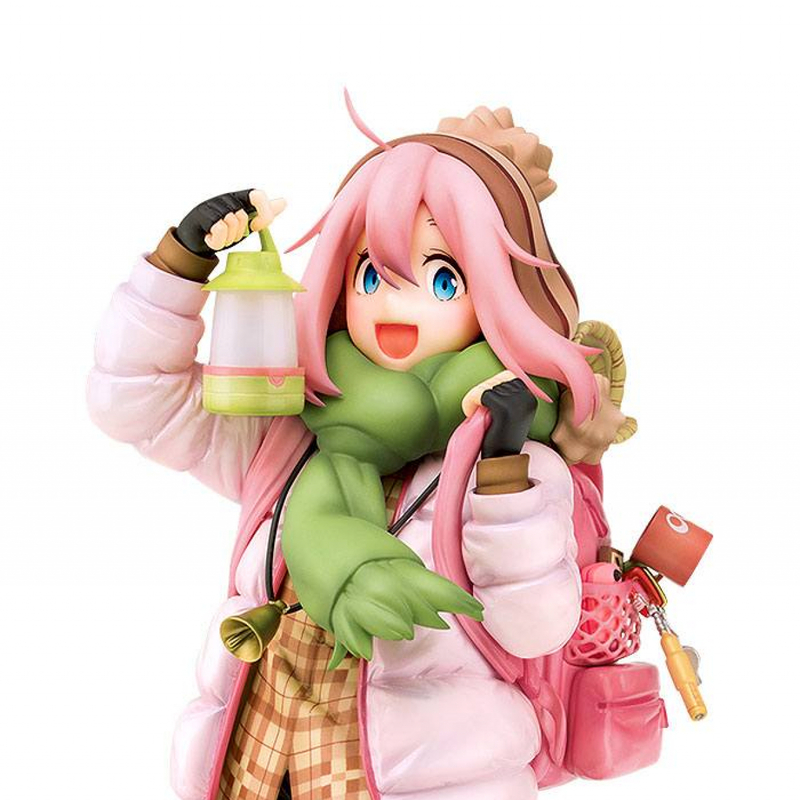 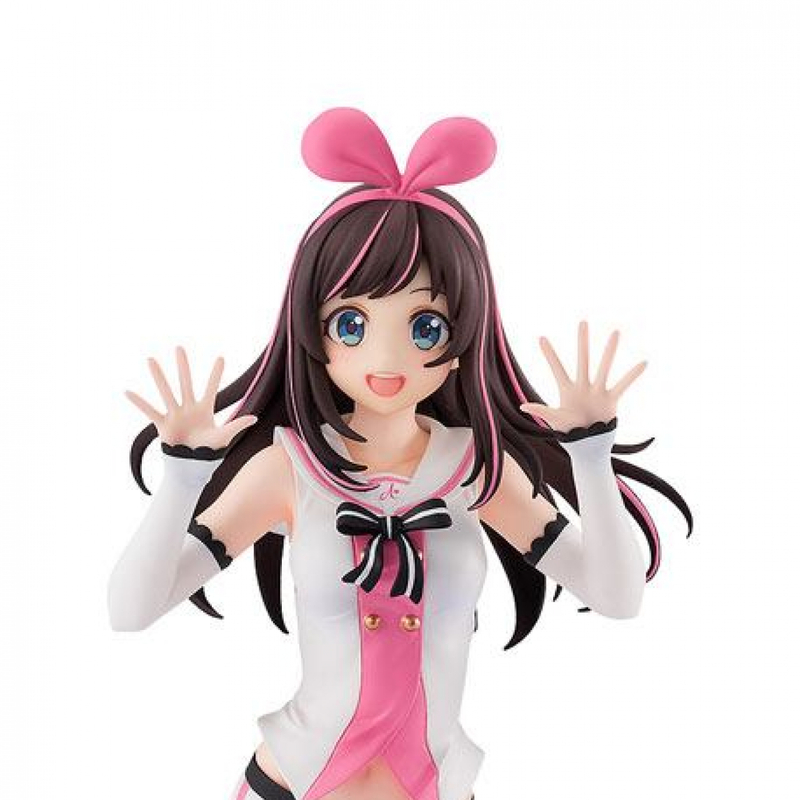 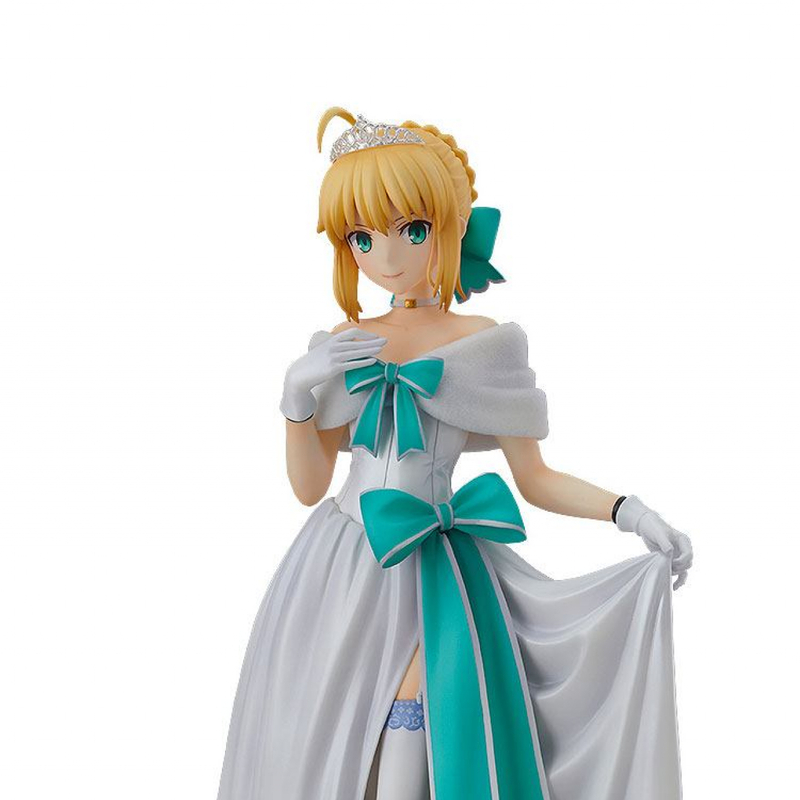 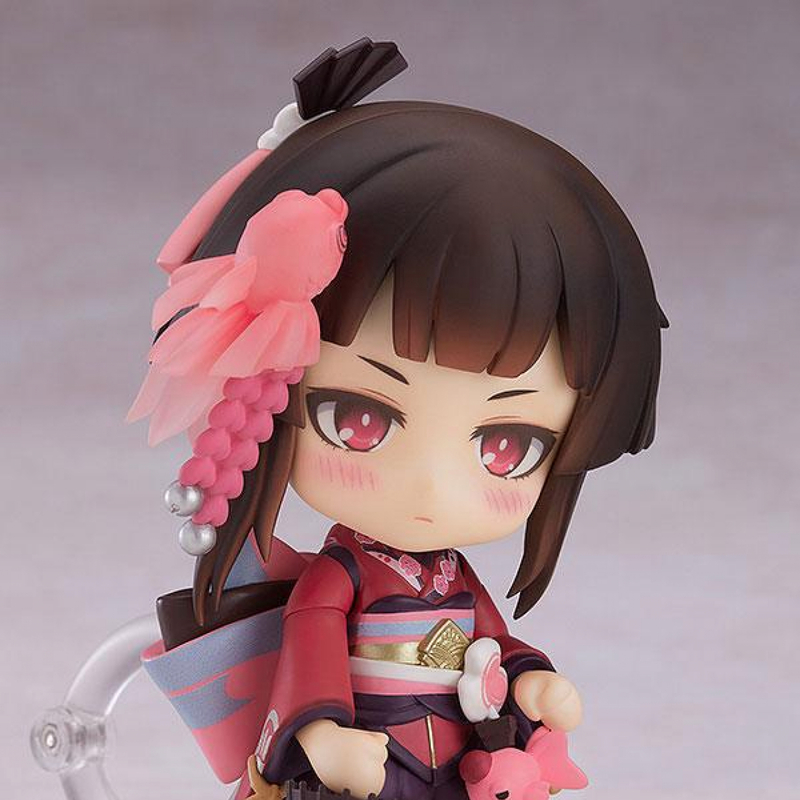 She comes with three face plates including a standard expression, a cute smiling expression as well as an embarrassed expression with blushed cheeks. 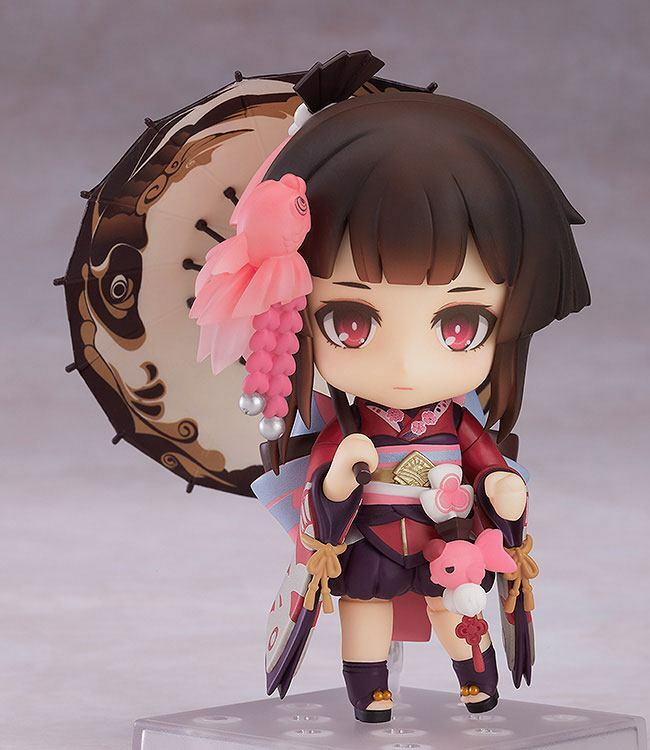 Optional parts include both an open and closed version of her paper umbrella. 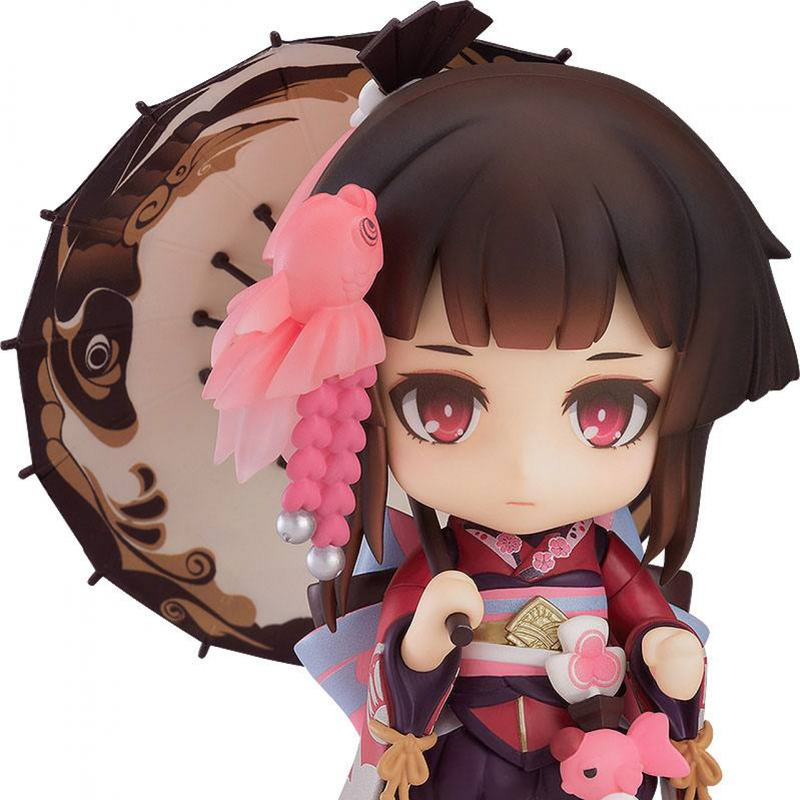 The opened version of the umbrella has been beautifully detailed similar to the details on her kimono, carefully painted to capture all the finer details of the design. 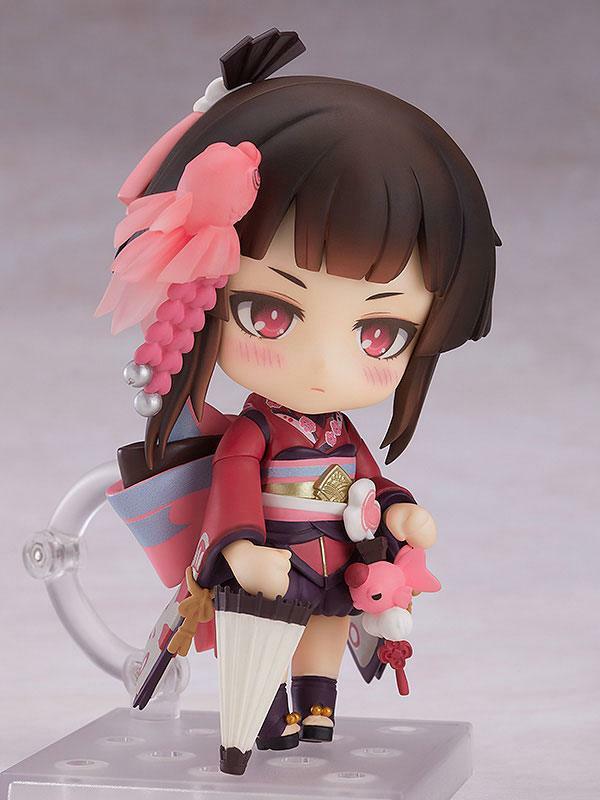 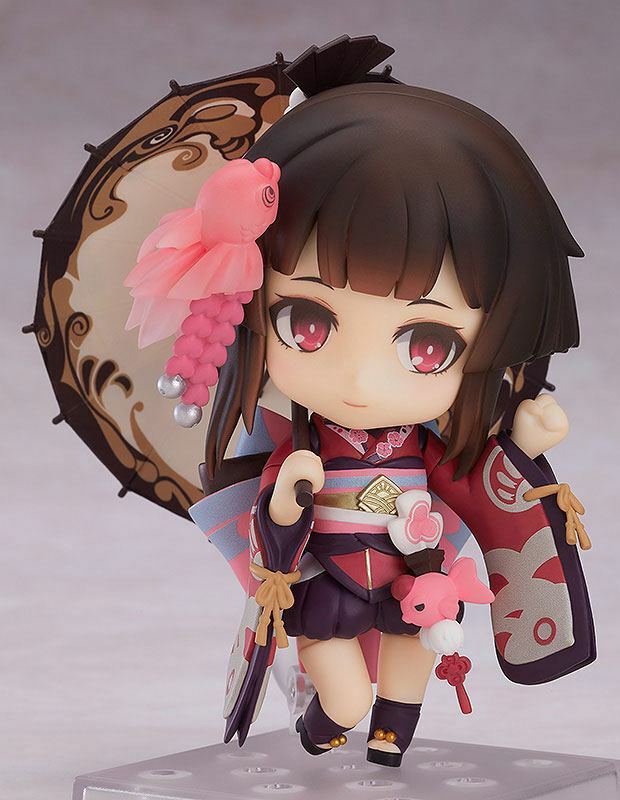 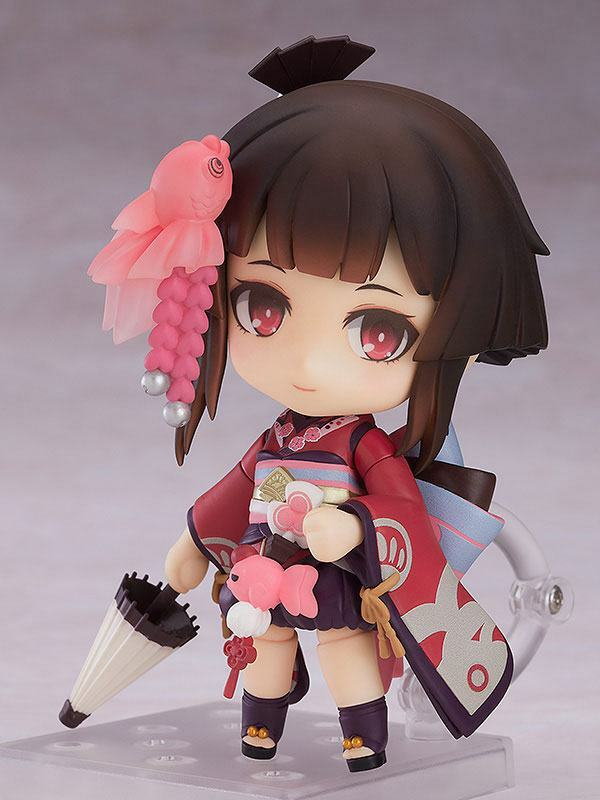 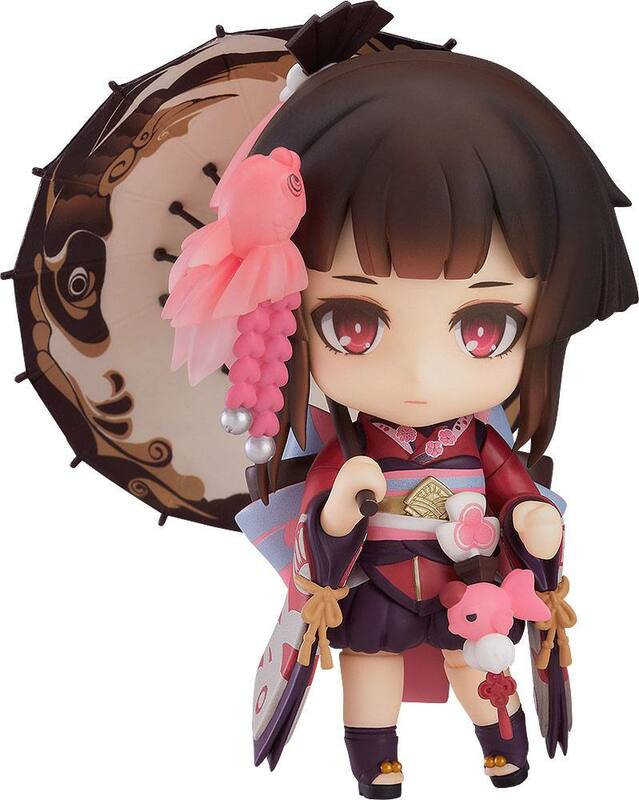 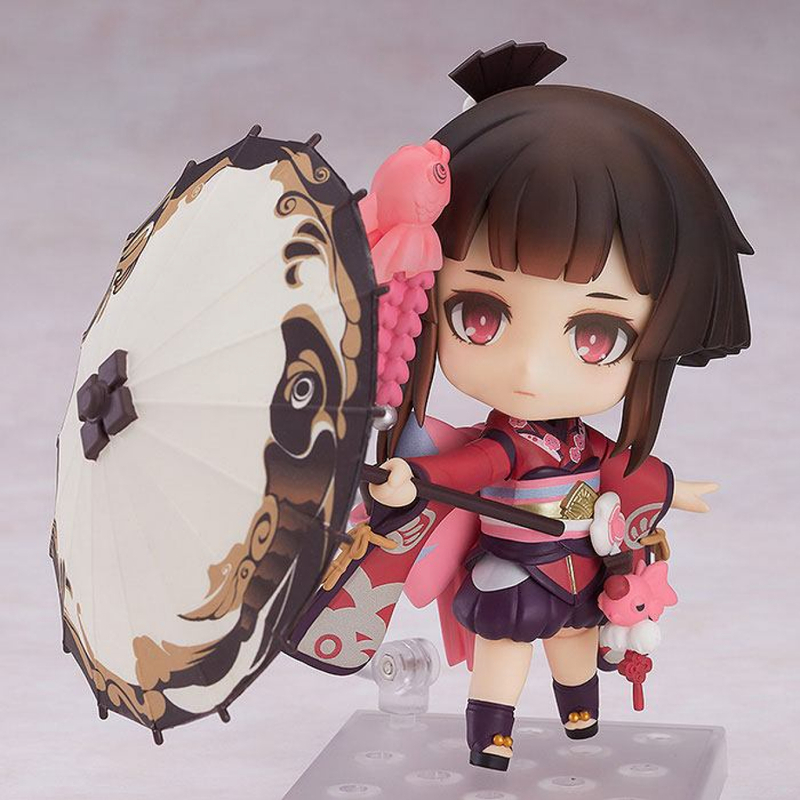 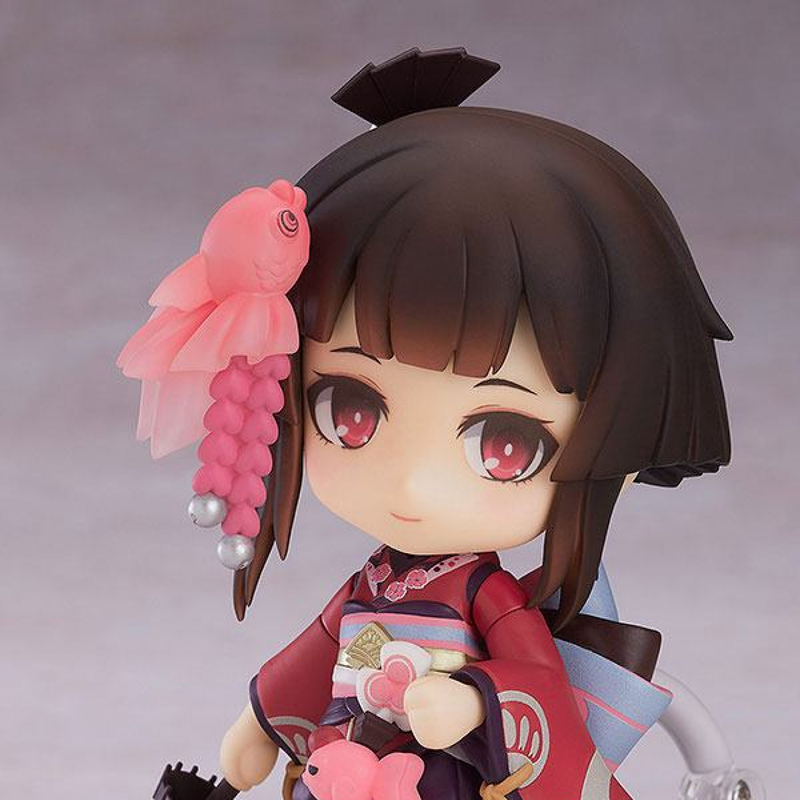 Be sure to add the adorable Nendoroid Kagura to your collection!